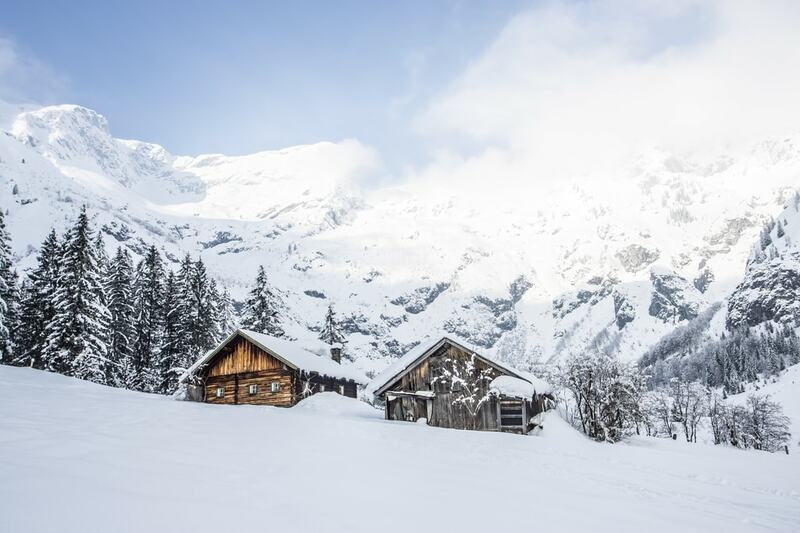 Whether you’re looking for a ski break, or you’re from a part of the world where snowfall doesn’t happen often and you want to experience the joys of a snowball fight or making a snow angel, here is our pick of the best areas of Austria in which to catch some stunning views of snow. This is an idyllic area of the country, perfect for those who want a rural getaway, away from the hustle and bustle of city life. 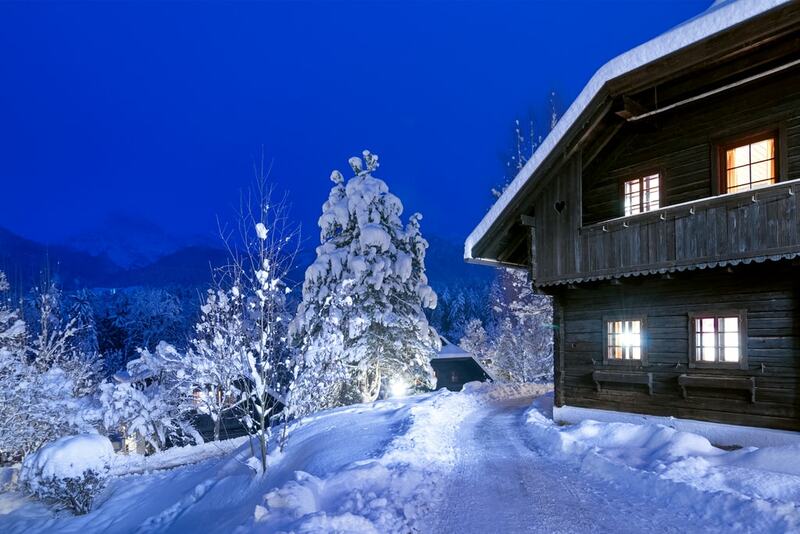 The resort of Schönleitn is a charming cluster of wooden cabins arranged around the beautiful lake Faaker See and is incredibly beautiful when snow falls, transforming the Alpine area into an elegant winter wonderland. 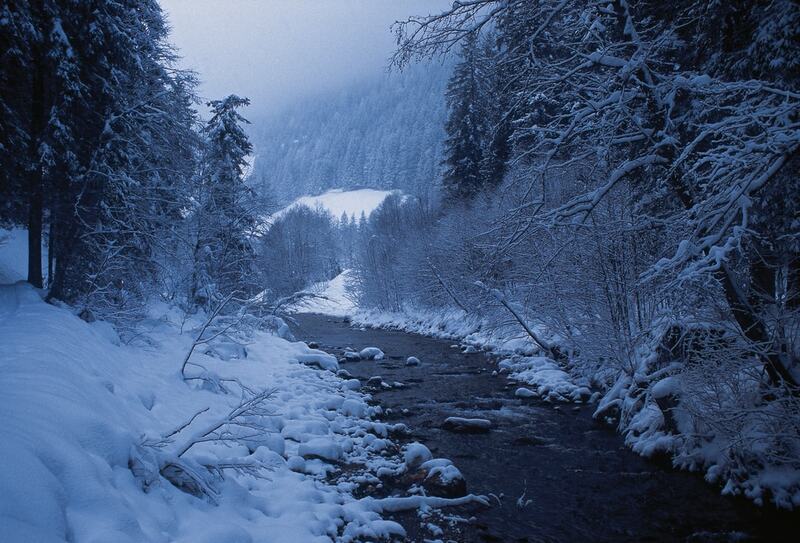 Austria is famous for winter sports, and is a favourite European destination with skiers and snowboarders. 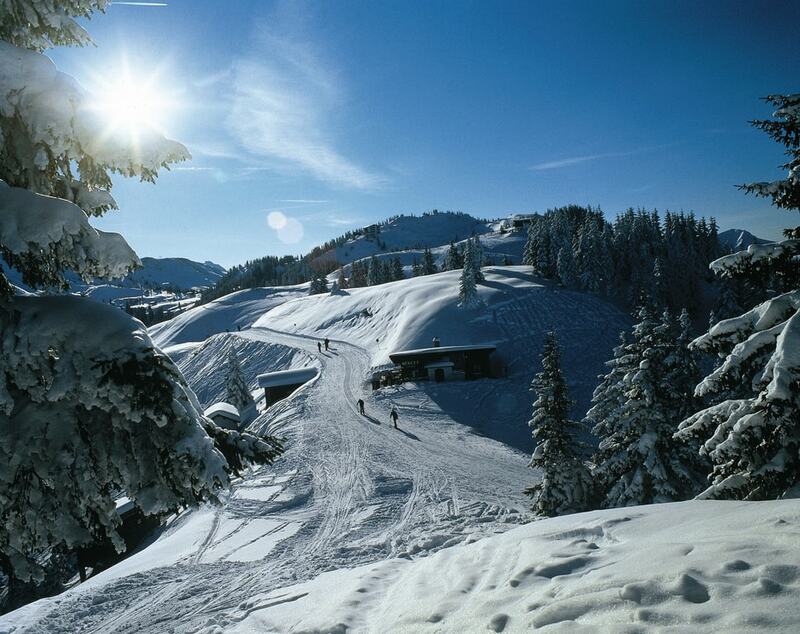 The sprawling Kitzbuehel ski area creeps over two provinces and seven municipalities. A total of 54 cable cars and lifts will whisk you high above the world-famous ski resort to the summit, 2,000 metres (6,562 feet) above sea level, giving you stunning views of the snowy landscape below. There are 179 kilometres (111 miles) of the most immaculately groomed slopes and 36 kilometres (22 miles) of ski routes on the piste map. 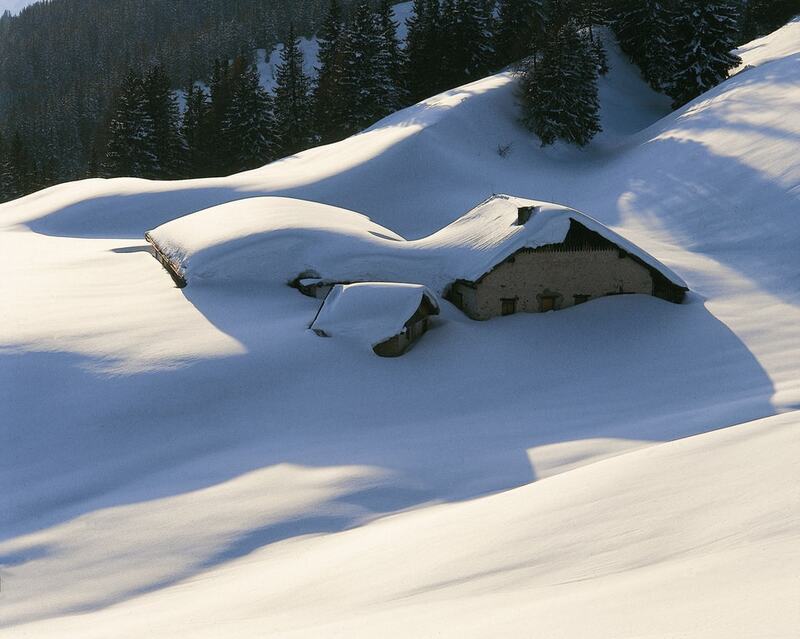 This romantic resort is very popular for winter breaks and is guaranteed to provide you with a fair few metres of fluffy snow to marvel at. There is also an artificial snow machine located on the slopes, if the weather does let you down. This Alpine town, located southwest of Salzburg, boasts the Kitzsteinhorn glacier as its main attraction, and is a place in which you can enjoy panoramic views of a perfectly clean and white mountainous landscape below. 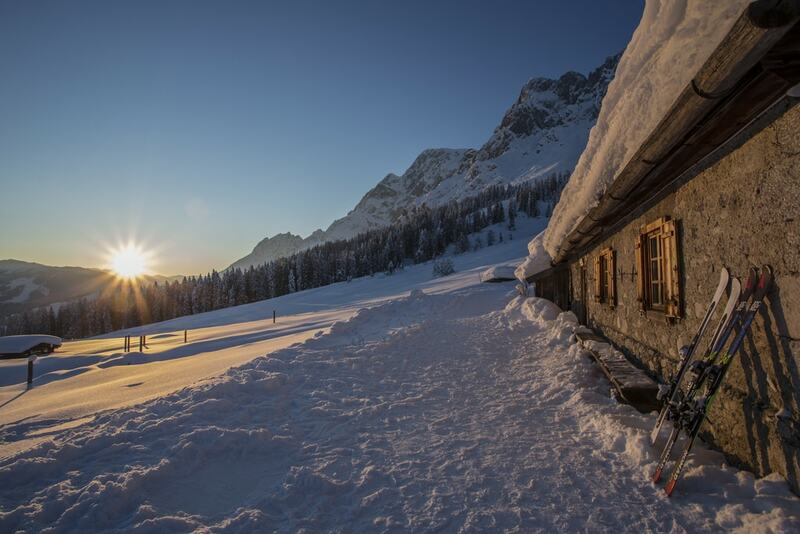 This exclusive resort is hugely popular with winter visitors, partly because of the promise of snowfall. The area is also popular with skiers, snowboarders and cross-country hikers. Holidays in this spectacular lakeside town are full of endless wonders and are terrific in both the summer and winter; nearby Kaprun is famed for its glacier ice rinks. Known to be one of the most beautiful towns in Austria, Alpbach has a quaint, antiquated atmosphere and a charming toy village style, which looks particularly charming when dusted with glittering snow. 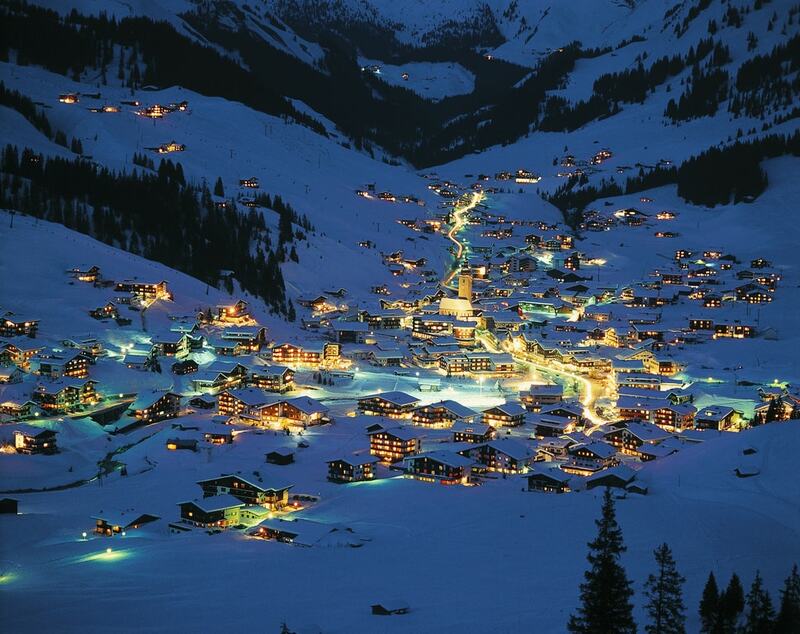 Skiers will also enjoy Alpbach, and the area is perfect for beginners and amateur skiers, who can practise on the nursery slopes, located in the village centre, before tackling the more challenging mountainous strips. Considered one of Europe’s best resorts for its serious slopes and epic, challenging landscapes, St Anton am Arlberg attracts throngs of advanced skiers to its mountainous terrain every year. The runs range from demanding to devilish, and so it is an area that is only appropriate for confident skiers and snowboarders. 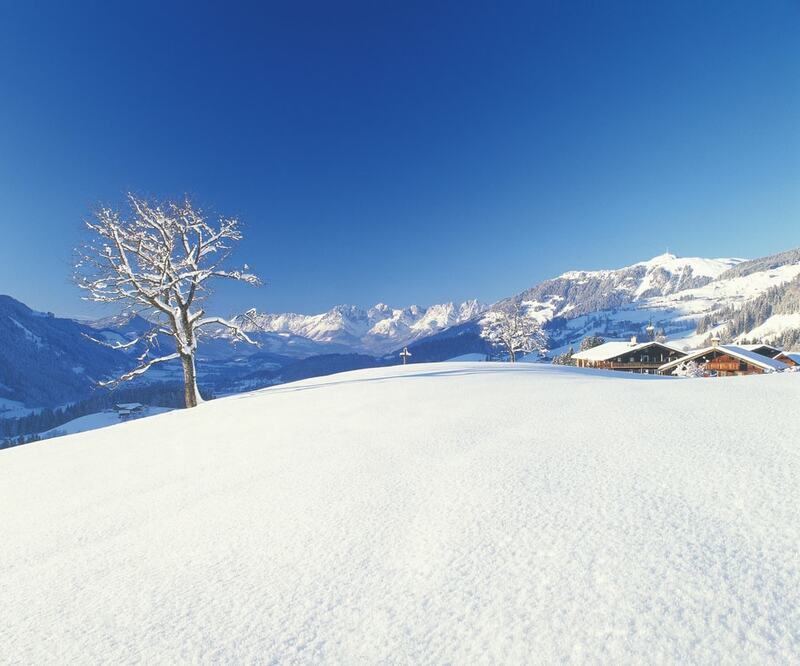 However, you’ll be able to find some friendlier slopes a few miles away, in the towns of Lech and Zürs. 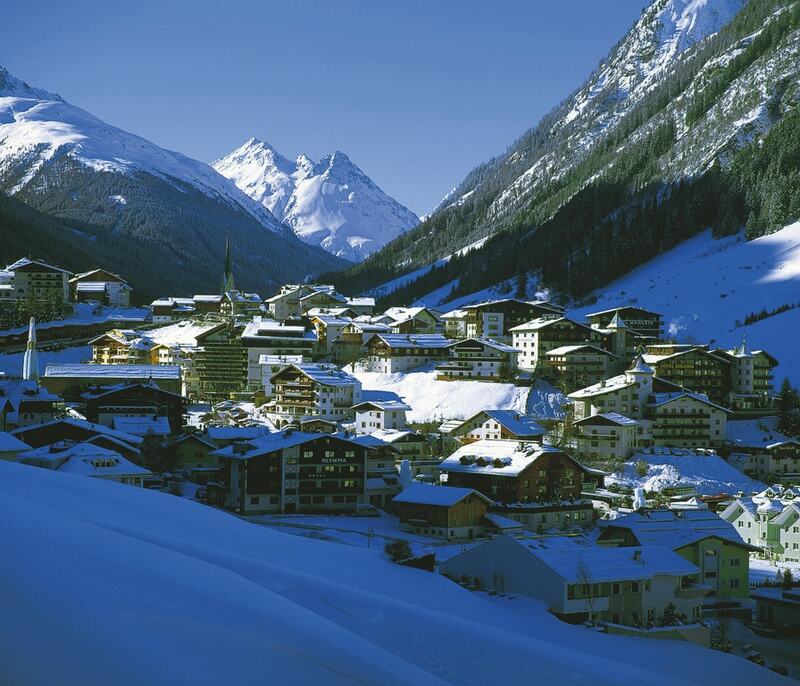 Tucked away in the Paznaun Valley of Tyrol, Ischgl is a dreamy little village and a paradise for winter athletes. 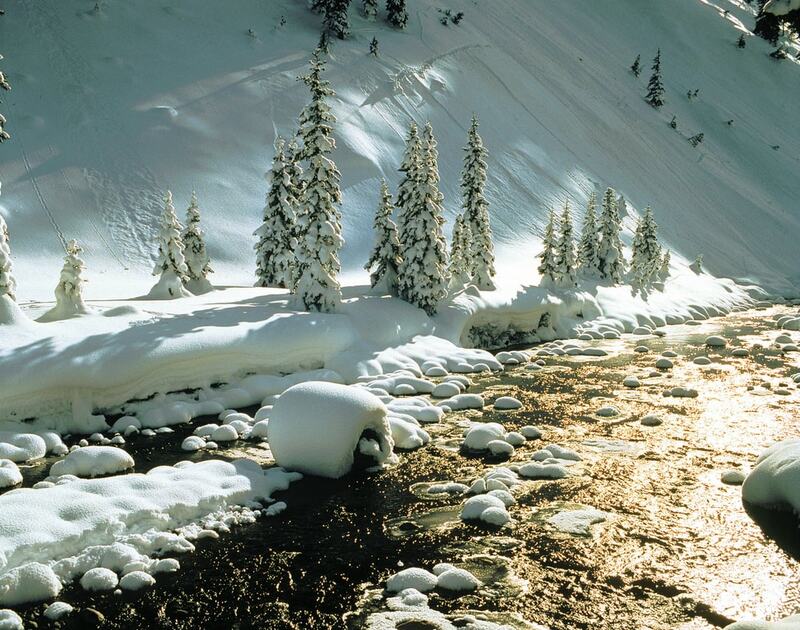 Check out this website for tips and advice on current ski conditions. Snow is guaranteed from May through to November, and the Ischgl Snowpark is one of the best snow parks you’ll find anywhere. Known as ‘nature’s ice palace’ due to its magnificent glaciers, Hintertux is not only a fantastic ski resort, but is also the location of the glaciers of the Gefrorene-Wand-Kee, over which the chair lifts swoop en route to the slopes. One of the few resorts in the world to be open all year round, this area generally has excellent snow conditions and has runs that are suitable for skiers of all abilities. Stubai is Austria’s largest glacier ski resort, and undoubtedly one of the most magical. Popular with locals and tourists alike, the ski resort has 35 downhill runs, ranging from very easy to devilishly demanding, meaning that visitors of all abilities can enjoy a holiday here.